The power of a good first impression is the stuff of legend: Romances bloom, business deals are struck, and relationships are forged all thanks to that one moment when people meet and form an instant assessment. Playing no small role in this first impression is your smile, especially one that’s backed by bright, pearly whites. A smile that lights up a room and exudes confidence and good health is one that relies on straight, white teeth, which is our mission at Kerry M. Bloom, DDS. 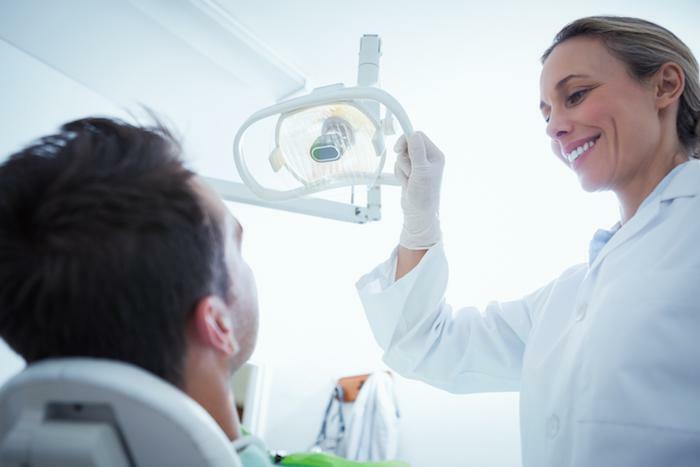 Through regular care, cosmetic dentistry, and your efforts at home, we can help you dazzle with your smile, as our patients in the Houston area have already learned. To bring out the best in your smile, here are five tips to help keep your teeth white. Nothing wrecks your teeth more than unattended tooth decay. Through your regular visits here at our office, we can spot and address potential problems before they become more widespread. 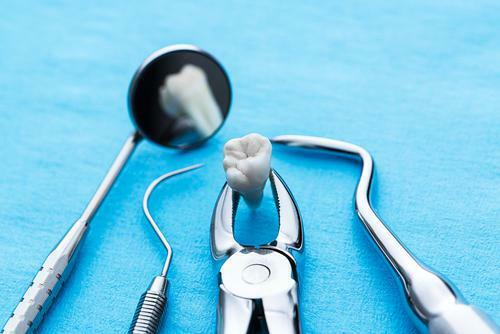 Tooth-colored fillings and crowns that hide dental work help keep your teeth functioning at their best while looking their best. In addition to your dental care, we encourage to keep up your professional cleaning twice a year. During this important visit, we get to areas that even the most vigilant, at-home brushing and flossing can’t, removing plaque and tartar, as well as cleaning under your gumline to encourage healthier tissue. And, at the end of your cleaning, we give you a professional polish that whitens and brightens, scrubbing away the staining that naturally accumulates on the surface of your teeth. This twice-a-year cleaning brings out the best in your teeth’s enamel for a bright, white smile. In between your professional cleanings or teeth whitening treatments, you can do your part by offsetting the liquids and foods that stain your teeth. And, yes, we mean coffee, tea, wine, and sodas, to start. While we understand your need for that morning cup of joe to get you started, once you’re finished, give your mouth a quick rinse to prevent staining. Using water or mouthwash, a quick rinse after you eat or drink anything, whether it stains or not, is a great practice for maintaining white teeth. If, despite your best efforts, your teeth still become dull and yellow, we offer professional whitening that can brighten your teeth by up to eight shades. This in-office whitening, which is called Philips Zoom, delivers immediate results that will have you grinning from ear to ear. The Zoom process takes only about an hour. 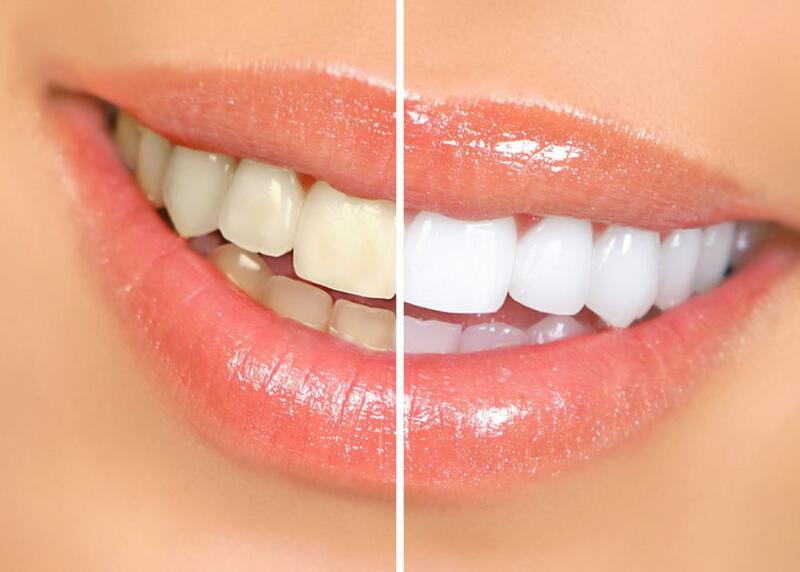 We use a professional-grade bleaching gel, which we activate with a special LED lamp. We repeat the process until we reach your desired shade of white. At the end of your treatment, we apply another gel to protect your enamel and to reduce any sensitivity. To ensure that your great results last, we send you home with a Zoom touch-up kit, which should help maintain your white teeth for a year or so until your next whitening. We’re using this final tip to underscore the importance of your at-home care in between your dental visits. Brush twice a day, floss once, and rinse after you eat or drink, to start. Try to avoid foods that stain, as well as habits such as smoking, which is one of the biggest culprits behind browning teeth. If you do your part, you can keep your teeth white and your smile brilliant, making your first impression a lasting one. If you’d like to learn more about maintaining white teeth, please give us a call or use the online scheduling tool on this website to book an appointment. 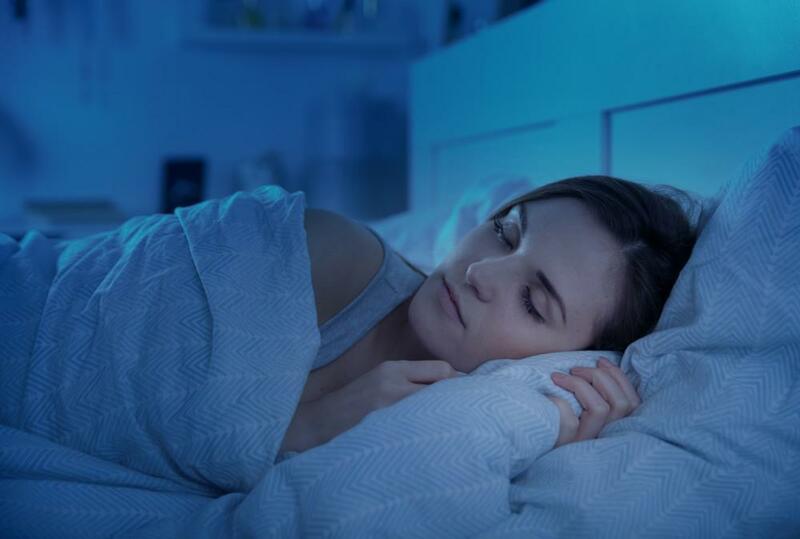 Your dentist tells you that you grind your teeth at night, and recommends a night guard. But do you really need one? Yes you do, and for more than just protecting your teeth. 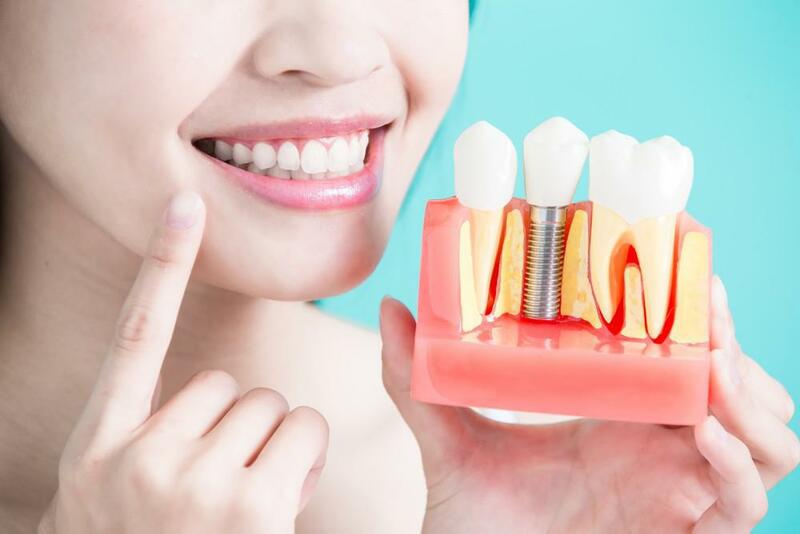 Dental implants are fast becoming the most popular replacement option for missing teeth because they’re the closest thing to real teeth. Here’s what you need to do to prepare. Sometimes, having a perfect smile makes all the difference in how you present yourself to the world, personally and professionally. If a less-than-dazzling smile is preventing you from feeling like your best self, consider cosmetic dentistry. 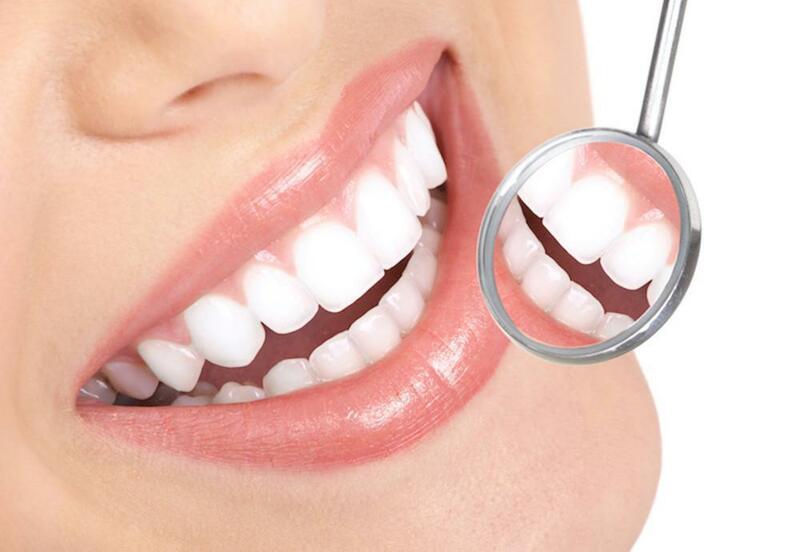 Professional teeth whitening takes just an hour, but the results and benefits can last for months and longer. Learn how a professional whitening treatment can help you feel more attractive and more confident in 2019. Endodontists use special techniques to help you find relief for persistent tooth pain. Plus, they're trained in treatments that help patients save damaged teeth so they can avoid extractions. Here's how Dr. Bloom can help you feel better. Are you weighing the pros and cons of braces versus Invisalign aligners? Both of these teeth-straightening systems have their place, and patients need to understand the differences in order to make the right decision for their orthodontic care.